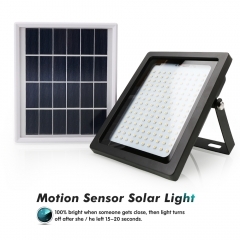 Motion sensor solar lights outdoor, no wiring necessary and no need extra electrical power, just put it under the sunlight to absorb solar energy, harnesses the energy of the sun to light your night. 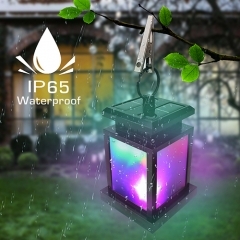 Equipped with 36pcs upgraded high power LEDs and new bigger solar panel, This outside motion sensor light is much brighter than other LED solar lights and ensures a longer working time. 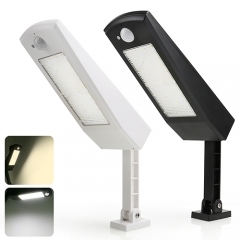 Do it yourself easy installation. 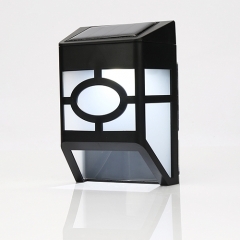 No wires, plugs, or headaches. 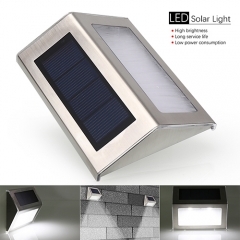 Solar powered security lights are fully rechargeable means no more spending on replacement batteries. 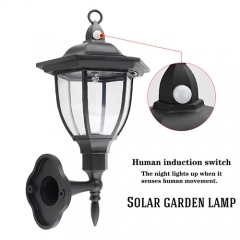 Installed with smart sensitive sensor ball head, it can detect motion up to 10-26 feet away at a 120-degree angle. 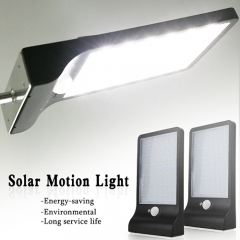 This led outdoor motion lighting automatically turns on when it senses the motion of someone driving to your house or walking to your door. 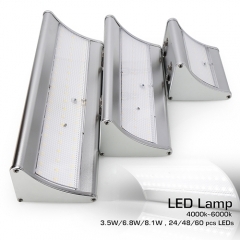 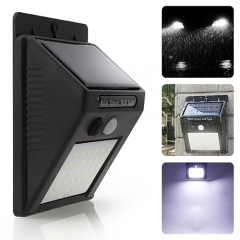 This solar outside light is IP65 waterproof which can withstand rain and other extreme weather.